Managing a startup is hard. It requires a level of dedication and application to detail which is not for everyone. What’s more, the Founder of a startup is likely to have expertise in the market their startup is addressing, but not in the technology areas most likely essential to success. In fact, the appointment of a CTO (Chief Technology Officer) is unlikely to be high on the priority list. It is against this background that the CTO On Demand service was created. As a founder of a Health Tech Startup himself, Nigel is acutely aware of the technology areas and resources essential for success. 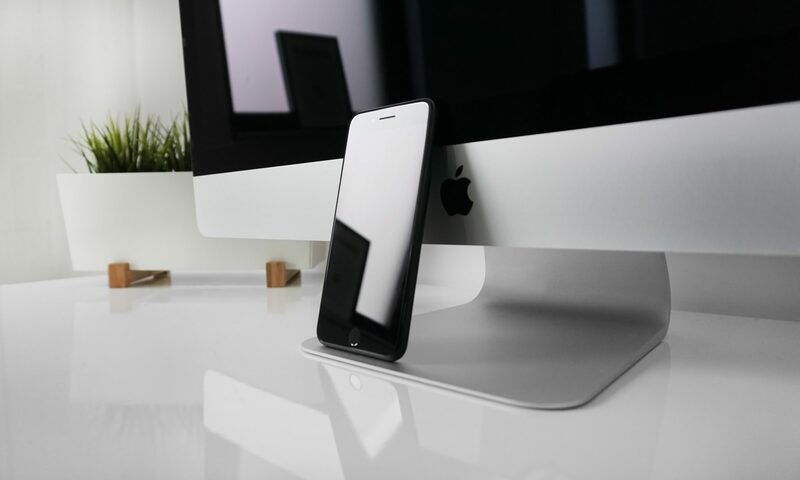 Additionally, he has hands on experience in seeking, implementing and running the services needed for the development and success of a startup in today’s world. what email list should I use? how can I manage communication with my contractors, co-founders employees & suppliers? what is the best accounting software for my startup? should I pay for a Merchant Account with an Aussie bank or are there better, cheaper ways to collect monies from customers? what is the cheapest way of accessing legal advice & legal templates? how can I run a survey of potential customers quickly and cheaply making sure that I retain access to the people responding? Once set up the SAAS services can require ongoing administration, for example adding new users, and this takes none of your Founder’s valuable time or efforts as it is all taken care of. On a higher level, the virtual CTO will advise on the selection of Open Source or Proprietary solutions to any business requirement. For example, instead of using Google Drive or Dropbox for your IP storage, ownCloud is an Open Source alternative which avoids the problem of overseas corporations effectively controlling your product or service’s value. 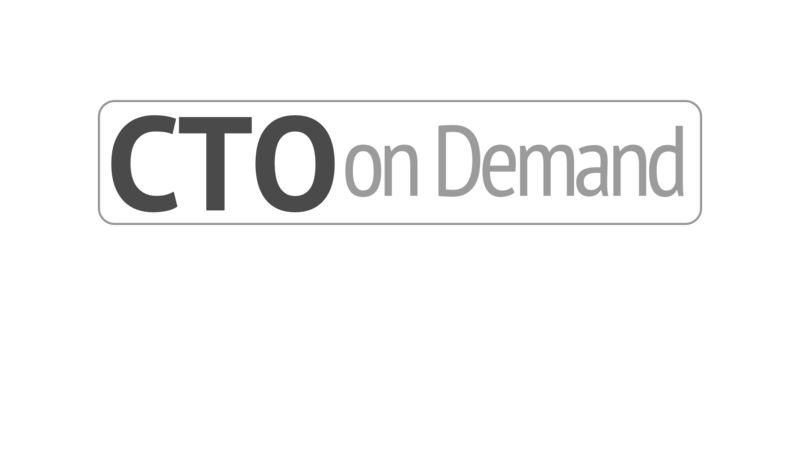 The CTO On Demand Service is open to a limited number of subscribers. Participation costs $450 per month. Discounts are available for quarterly or half yearly payments. Contact Nigel for more details or to discuss any Technology issues your StartUp or ScaleUp is facing.